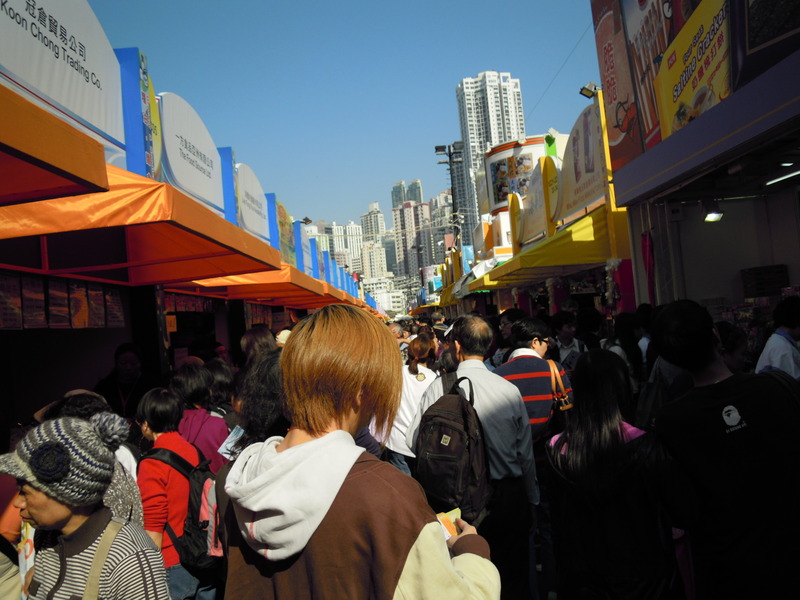 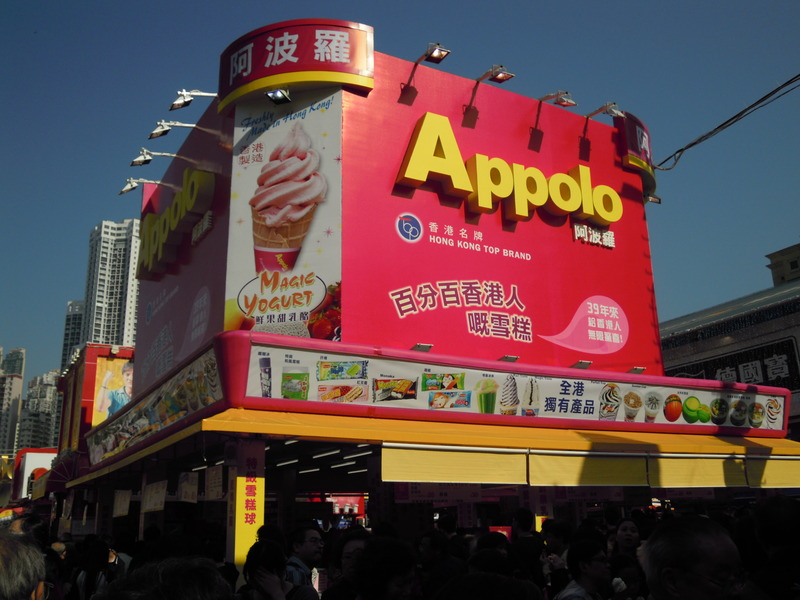 This year is the 45th year of the Hong Kong Brands & Products Expo that is held annually as an open market bazaar at Victoria Park, Causeway Bay Hong Kong. 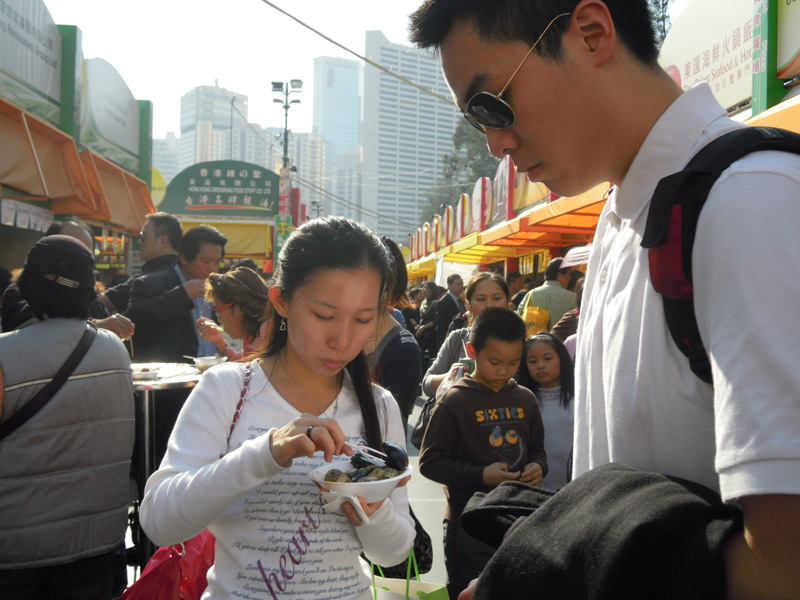 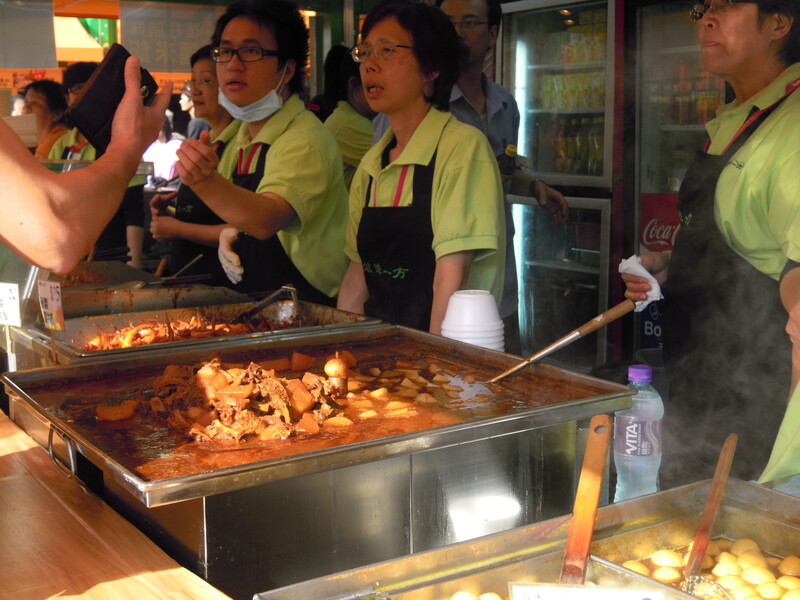 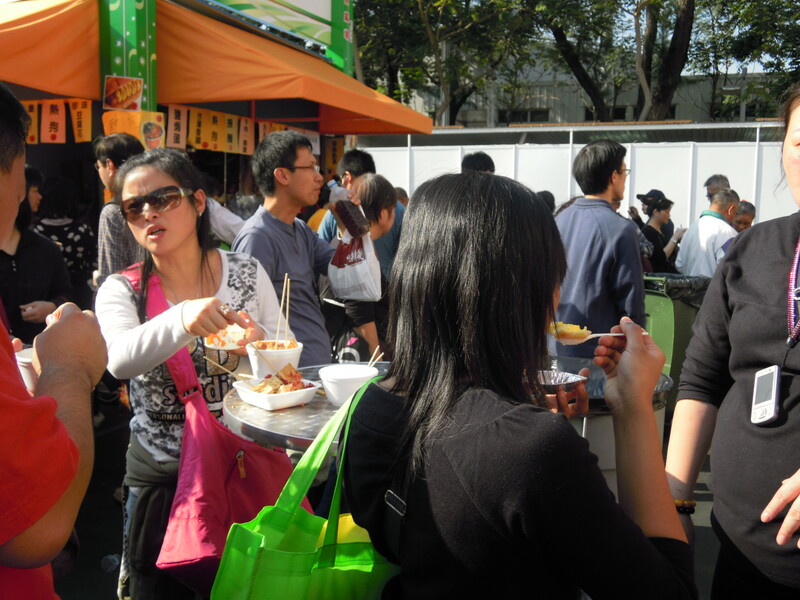 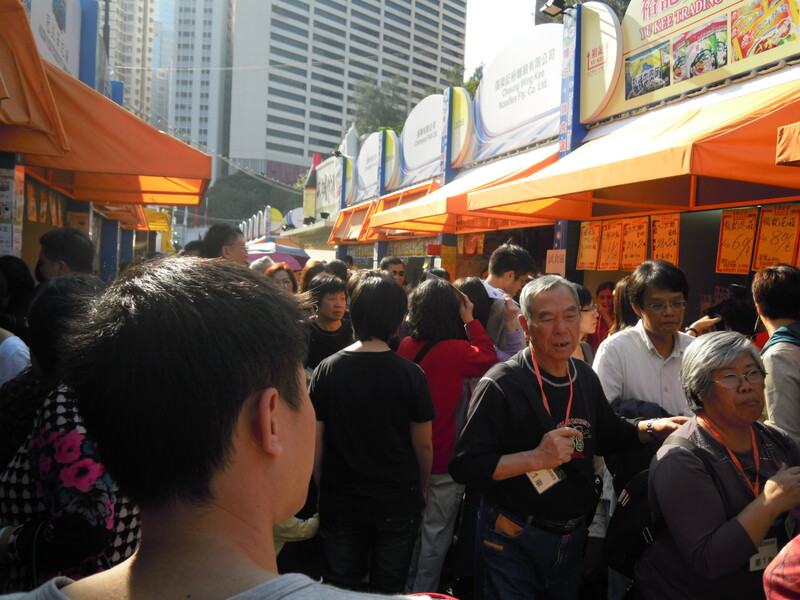 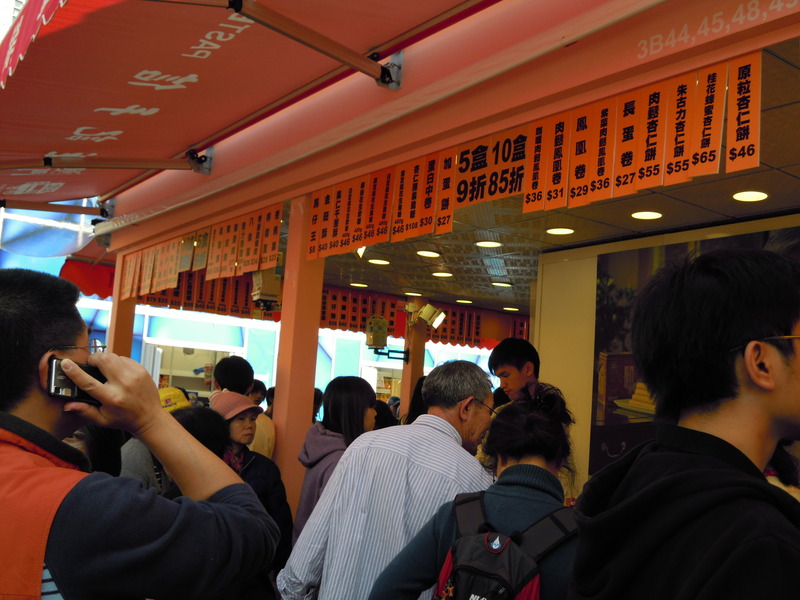 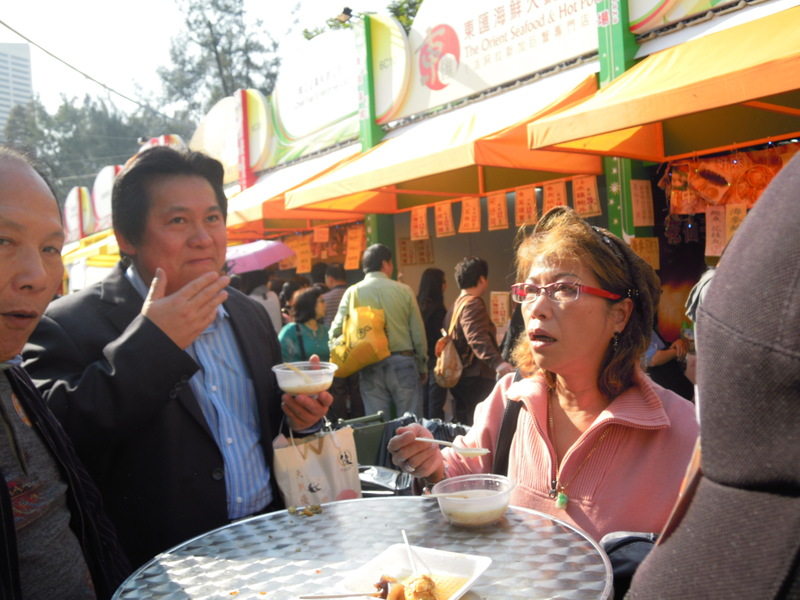 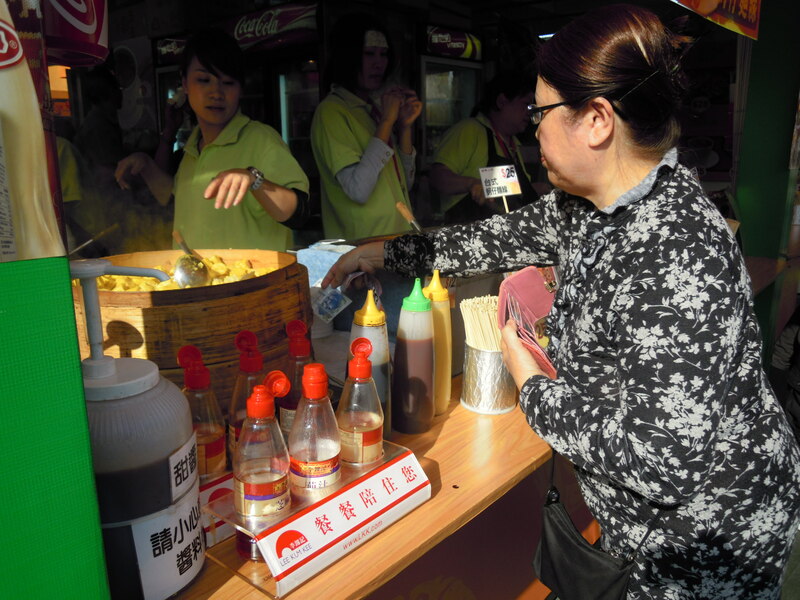 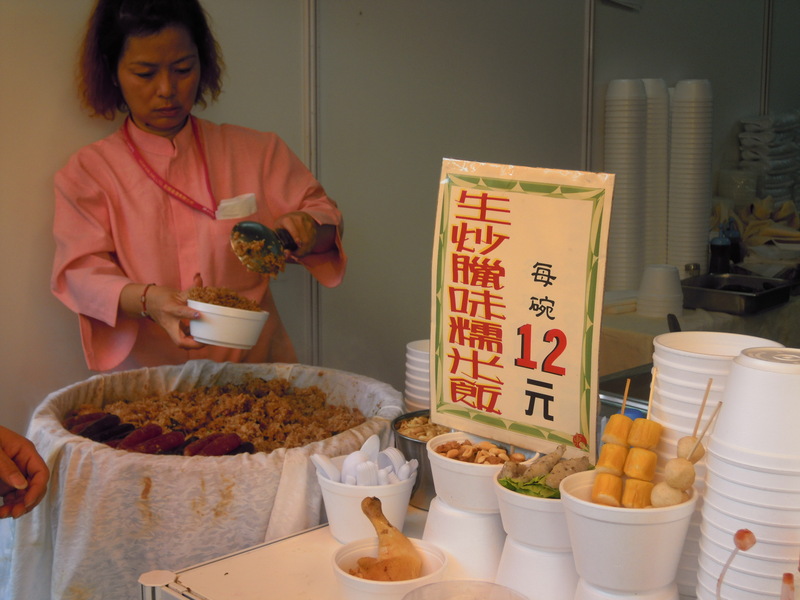 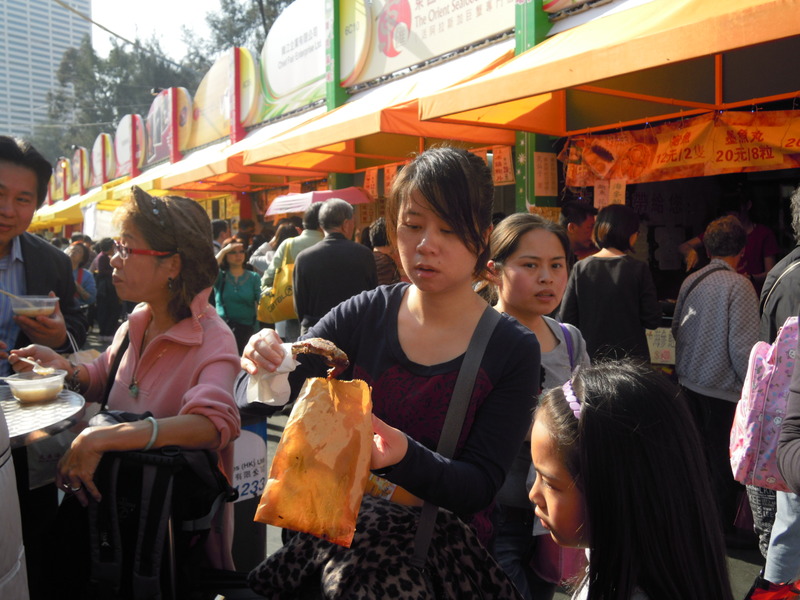 This 23 days event (Dec 11th to Jan 3rd) attracts lots of housewives to go on a major shopping spree of cooking oil, rice, noodles, and soya sauce; and with the appreciating RMB, many Mainland tourists are specifically coming to Hong Kong to spend on these daily items. 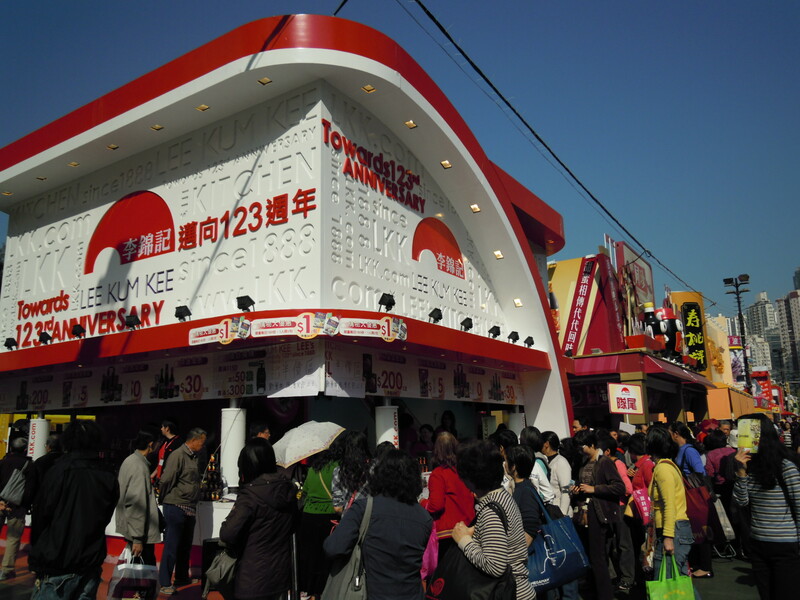 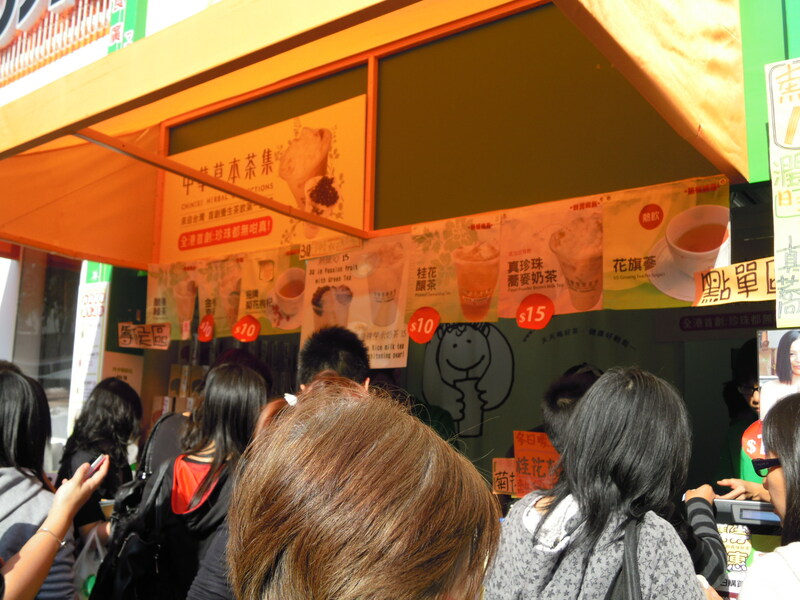 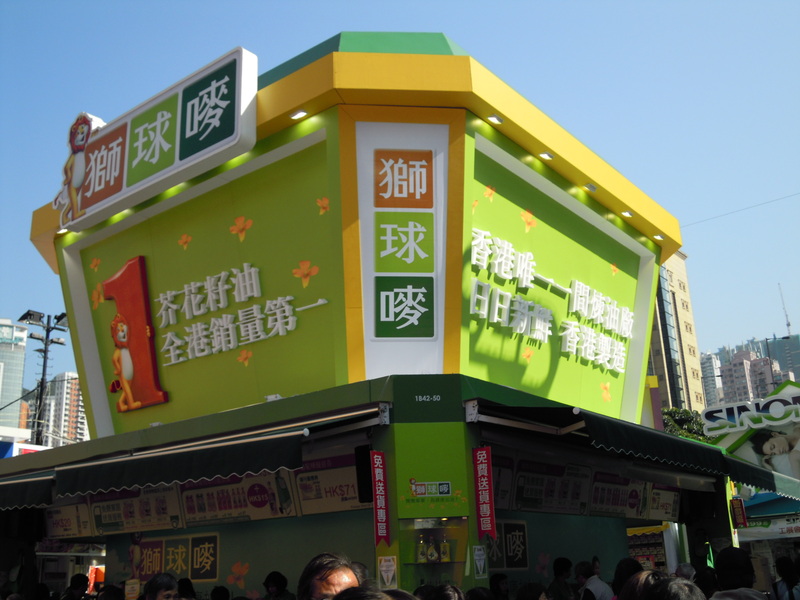 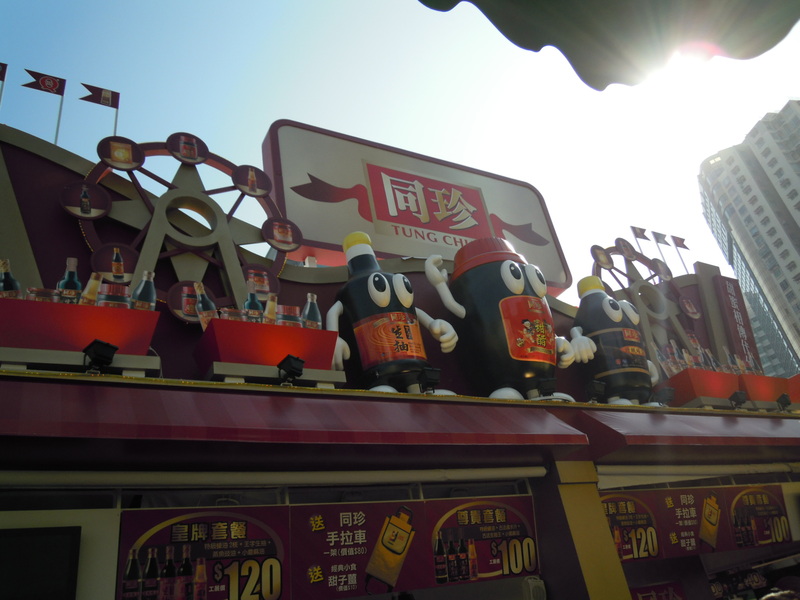 This is definitely a hit event because customers are more willing to spend during the holidays, and through various marketing gimmicks offered by exhibitors offering $1HKD items such as reishi pills, chicken essence, instant noodles, bath gels, etc– customers will hoard these booths. 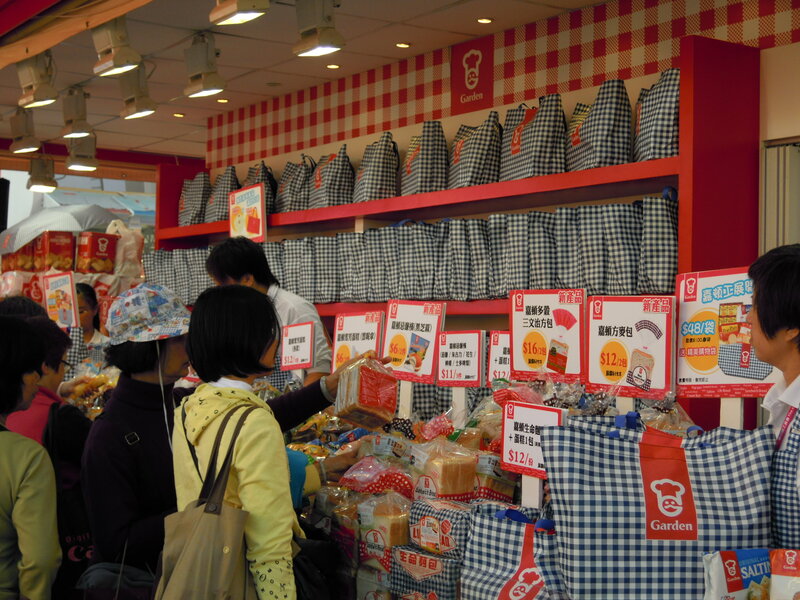 Clearly these gimmicks are based on restricted quantity, but the deals awaken the “OMG, this is CHEAP CHEAPT CHEAP!” lighbulb in consumers so I guess the gimmick work. 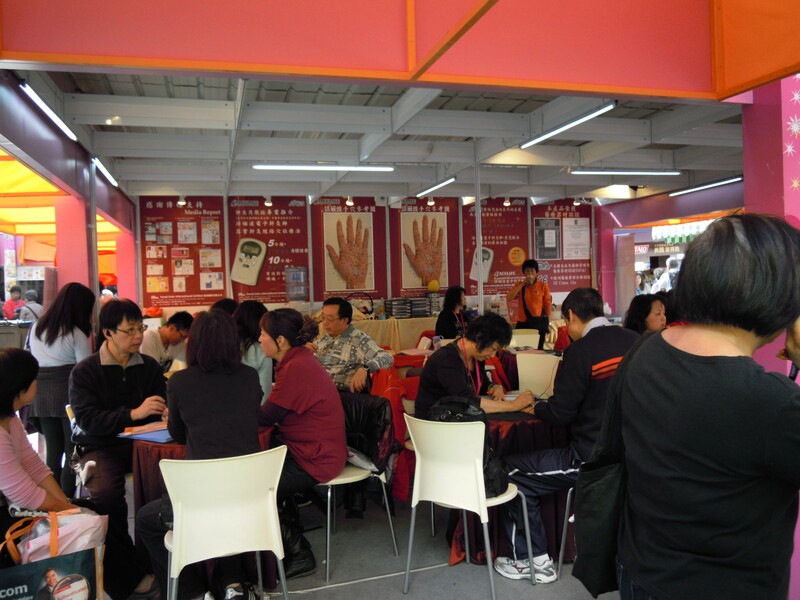 I am more impressed with the organizer’s delivery services for a very small fee when spending $500HKD at the expo, I think this is very good, especially since many of the shoppers arrive on buses or the MTR. 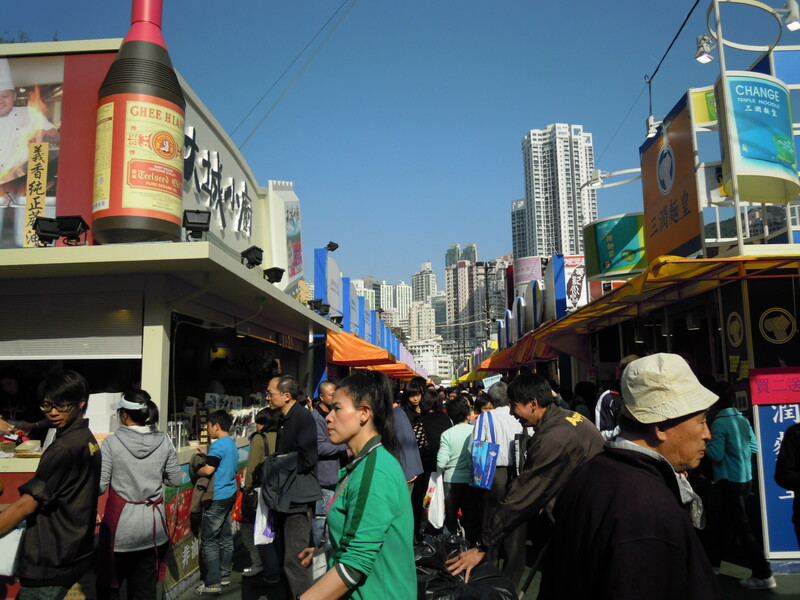 I am not a fan of congested shopping or paying $10HKD less just to be pushed, bumped, and stepped on, so I visited the expo at a time I believe has the lowest amount of people traffic. 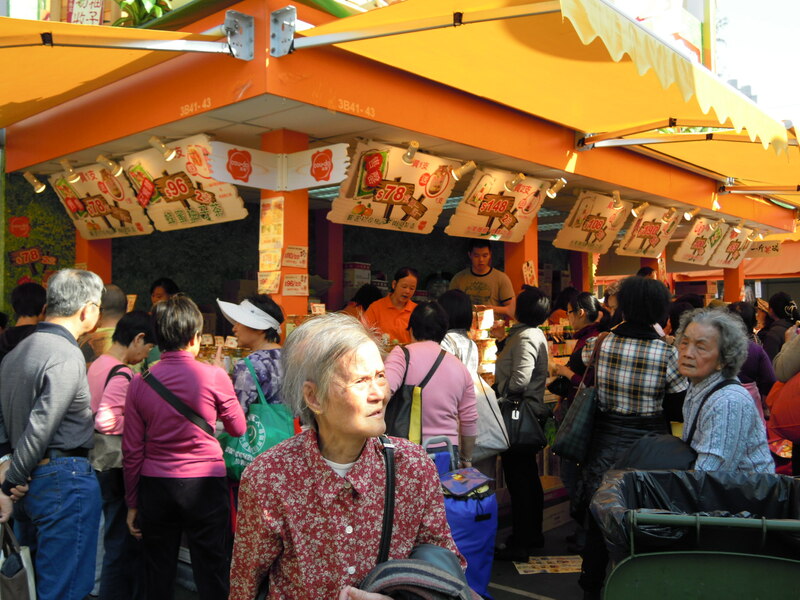 From the pictures, clearly it’s still relatively packed, but at least, I can still walk about and pause every once in awhile for some pictures. 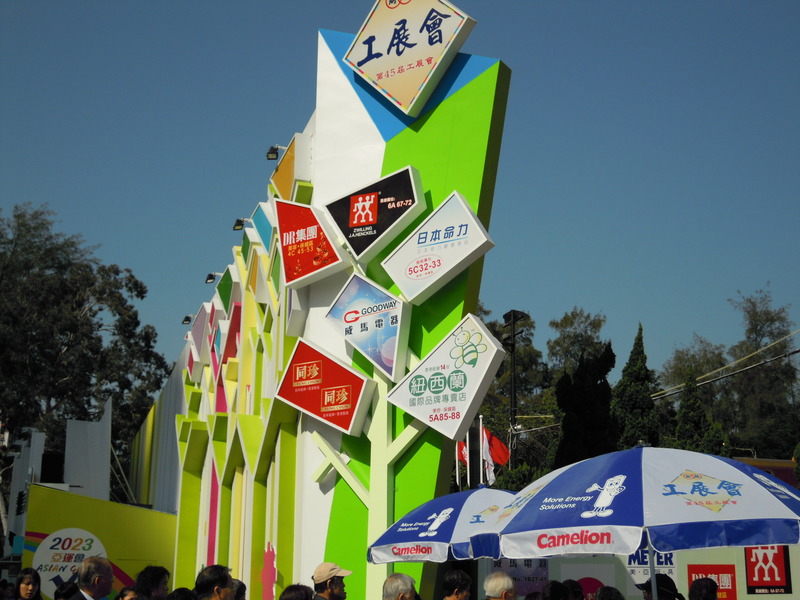 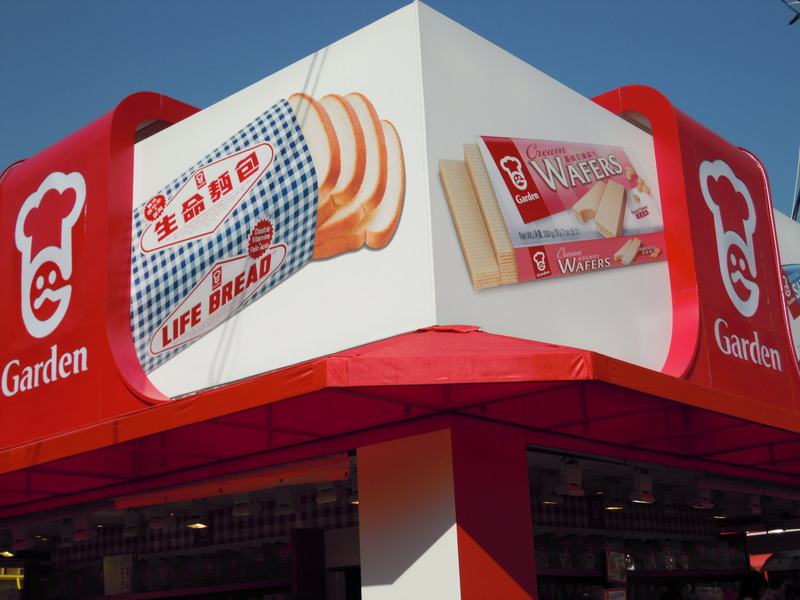 Since my company will be participating at the expo next year, it is a good idea to walk around and see what marketing gimmicks work and could capture consumers’ hearts.